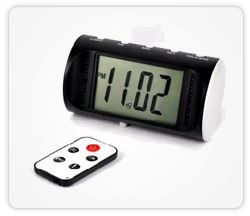 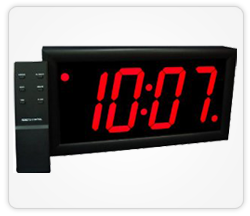 We manufacture superior quality digital clock and Remote Controlled Clocks in Bangalore that have various features. 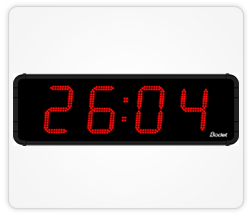 Our digital clock suits all requirements, including LED clocks with 4 & 6 digit displays, console displays, single and double-sided display clocks available in many sizes and styles. 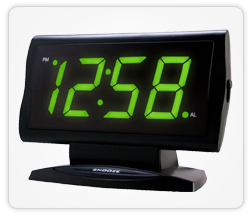 Wall mounted, desk mounted and ceiling mounted options available. 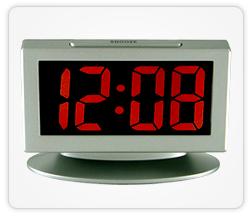 Eliminate daylight saving time clock adjustments. 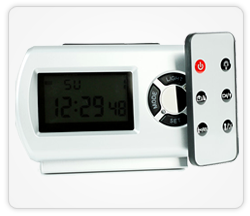 Windows based programming software included. 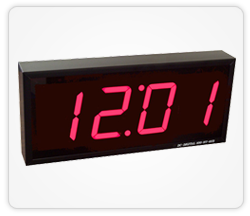 12 or 24 Hrs Mode available in digital clocks. 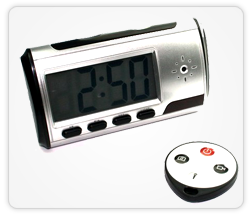 Time adjustment using IR or RF communication.